The following details what to expect when taking delivery of an Airframe Kit or Engine shipment. For our complete shipping policy, please review the Sonex Terms and Conditions. Typical Sonex Airframe Kit shipments consist of two main articles: (1) A pallet with several boxes; (2) A tube or crate containing the aircraft Spar Caps or Pre-Assembled Main Wing Spars. The Sonex, Waiex, and Onex kit pallets, with boxes, weigh approximately 700 lbs and measure 10 feet long, by 4 feet wide, by approximately 4 feet tall. The Sonex/Waiex spar cap tube measures 13 feet long by 5 inches in diameter and weighs approximately 31 lbs. Spar caps for Onex Complete Airframe Kits are included in the main pallet packaging, and do not require a separate tube. The Xenos kit pallet, with boxes, weighs approximately 825 lbs and measures 10 feet long, by 4 feet wide, by approximately 5 feet tall. The spar cap crate weighs approximately 85 lbs and measures 21 feet long by 6 inches in both width and height. Ordering our Pre-Assembled Main Wing Spar option for your kit will eliminate the tube or Xenos spar cap crate in the shipment specifications above to be replaced by a crate containing the assembled spars. Sonex/Waiex Assembled Spar Crates measure approximately 154"x6"x9" and weigh approx. 125 lbs when packed. The Onex Assembled Spar Crate measures 91"x8"x11" and weighs approx. 108 lbs. Xenos Assembled Spar Crate measures 254"x6"x9" and weighs approx. 236 lbs. Major Sub-Kits such as Wing and Fuselage kits will use similar packaging to what is described above, including our 10 foot by 4 foot pallet system, but will be lighter with fewer parts. Tail Kits ship as smaller freight packages measuring approx. 53"x36"x24" and weighing approx. 100 lbs. Note that smaller Sub-Kits such as Controls Kits can sometimes ship via UPS instead of freight. Building via Sub-Kits will increase your shipping costs vs. moving a single shipment of a Complete Airframe Kit. Not only will Sub-Kit building require the consignment of multiple shipments, but those individual shipment costs can often be higher than the cost of a Complete Airframe Kit shipment. This is due to the fact that Sub-Kit shipments, particularly Fuselage and Wing Kit shipments, require roughly the same dimensional volume as a Complete Airframe Kit, yet have a lower weight. The combination of low weight with high volume requires a higher NMFC Freight Classification according U.S. Tariff Regulations. Proper assignment of NMFC freight class is also required so that your freight is appropriately insured against damage. Combining multiple Sub-Kits in a single order/shipment is your best way to reduce these costs via lowering of the NMFC freight class with a heavier shipment. 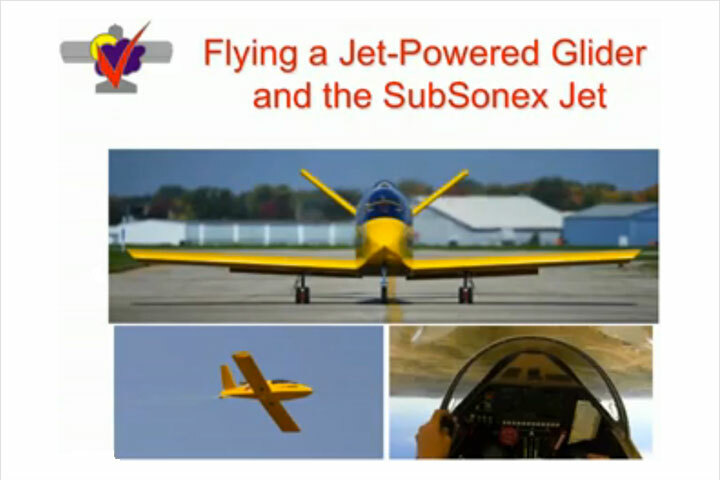 For example, combining Sonex Wing and Fuselage Sub-Kits will change the individual Sub-Kits' freight class to a less-expensive classification. Sonex Aircraft Tail Kits, while smaller and more compact packages, will often fall below the minimum charges required by LTL freight carriers, so plan at least a couple hundred dollars in shipping cost for a Tail Kit. Quick Build Kits are shipped via specialized transport to most of the U.S. and do not require crating. For international shipping, Quick Build Kits require packaging in a Full Container and shipment via Ocean FCL trasnport. See Shipping Quick Build Kits below for more information. Kits shipped outside of the conterminous United States and Canada are fully crated and weigh approximately 1200 lbs for the Sonex, Waiex, and Onex, and approximately 1400 lbs for the Xenos. The shipment dimensions remain essentially the same. The Sonex Aircraft Pallet is no ordinary freight pallet. 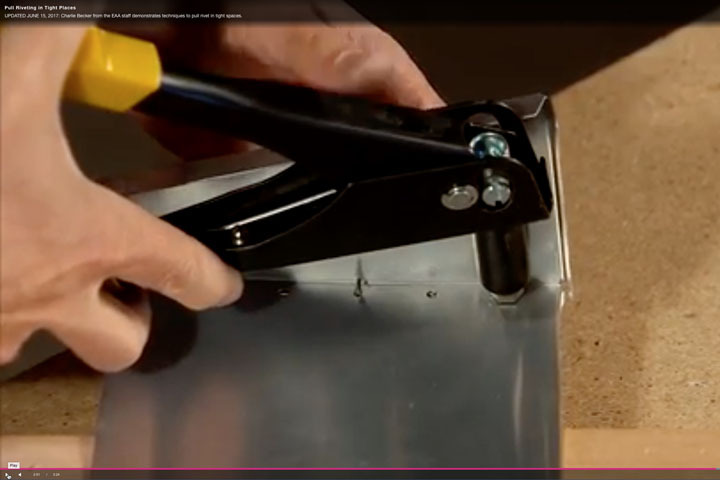 It contains a major portion of your kit parts, 11-16 layers of flat laser-cut skins and fittings, sandwiched between two layers of OSB fiberboard. It is very important that you keep this in mind when receiving your shipment. Remember to inspect the pallet for damage and don't forget about the parts inside the pallet when a "helpful" truck driver offers to discard the pallet for you. We cannot overstate this warning: Do Not Discard Your Pallet before unpacking the parts inside! The lumber from your pallet may also be used to construct the workbench for your kit project. Warning: There are parts inside the kit's base pallet. Do Not Discard Your Pallet! Although Your Kit weighs over 700 lbs and is 10 feet long, don't panic about accepting delivery at your residence. You don't need a fork lift or any specialized equipment. The kit can be unloaded by two people if need be. The banding holding the kit boxes to the pallet can be cut and each box may be easily unloaded from the truck by hand. The pallet itself (you are going to remember to keep the pallet, right?) weighs between 200 lbs for the Sonex and 250 lbs for the Xenos. It can be unloaded by hand by two people of average strength if you lower each end of the pallet off the truck one at a time, with both people on one end at a time only. You could even lower one end onto the ground and have the truck driver pull the trailer out from underneath the other end of the pallet if need be, although there is a very slight risk of part damage with this method, and a high risk of crushing your toes or your family pet if you're not careful. In most cases, if you are of reasonably average strength and flexibility, you and the truck driver can unload the shipment by hand if you are taking delivery of the kit by yourself. If you can recruit some flying buddies to lend a hand, however, the unloading process will be that much easier and safer. The driver will also appreciate not being asked to help hand unload, although most drivers will help if needed. If you are having the kit shipped to a location where there is a fork lift available, it is always best to lift the kit from one end using fork extensions whenever possible. Watch for "Lift From Other End" labels when doing so. Do not, under any circumstances, attempt to unload the kit from a trailer using a lift gate. Because your kit pallet is 10 feet in length, it will not fit onto the lift gate properly and your freight will very likely be damaged. Before signing the freight Bill of Lading, be sure to check the kit for obvious signs of damage and note any possible damage on the Bill of Lading before signing. Sonex is not responsible for freight damage, and if damage occurs, you must file a damage claim with the freight company. More details about our freight damage policy and what to do if damage occurs can be found in the Sonex Terms and Conditions. Your airframe kit will include a detailed pack list. The cover page of your pack list consists of a table identifying each box on the pallet. The freight company's shipping labels on each box are numbered and those numbers correspond to the table on the pack list cover page. The following pages of your kit pack list give a detailed accounting of all parts packed in your kit and in which boxes they can be found. Be sure to completely unpack and inventory your kit as soon as possible. If there are damaged items inside the kit, your damage claim will go much smoother if you file it within 10 business days of receiving your freight (For more instructions about freight damage, view the Sonex Terms and Conditions). Also, if there is anything missing from your kit that has not been noted as a backorder on your pack list, you must report it to us as soon as possible. If you are missing items in your kit, please be sure you have unpacked the kit completely and have double-checked that you are missing parts before calling. We will then send you the parts you need right away. If you wait more than a month or so to check for missing items, however, you may be charged for those items. For our full shipping policy, please see the Sonex Terms and Conditions page. Complete Airframe Kits and Sub-Kits shipped within the conterminous United States and Canada typically ship with XPO Logistics (formerly called Con-Way Freight), an LTL (less-than-truckload) freight carrier. 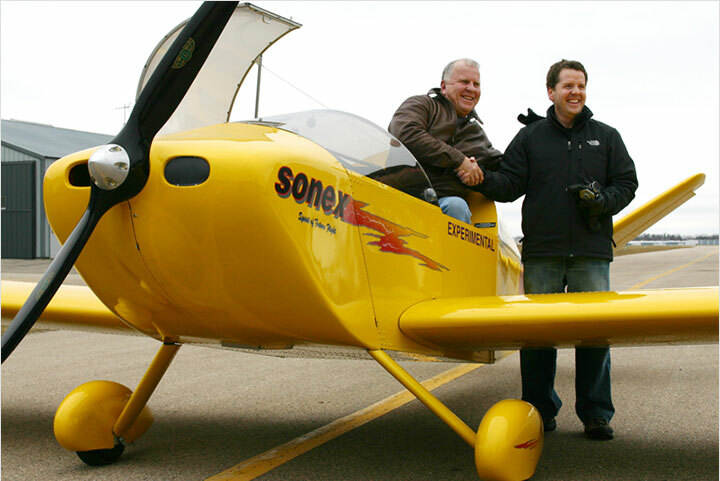 Once your kit is picked-up from our facility, you will receive an email from Sonex Aircraft with shipping details and instructions. If you do not have email, Sonex staff will call you with shipping details. You will have an opportunity to speak with freight company representatives and make an appointment for delivery. Keep in mind that, although most freight dispatchers are very flexible when dealing with residential deliveries, if you have to force the freight company to accommodate your schedule, you may be subject to extra delivery charges. If you are shipping to a business address, you will most likely not hear from the freight company before delivery, although you are more than welcome to contact them. When shipping to an airport or hangar, Sonex policy is to book residential delivery service unless you are shipping to a business on the airport with regular hours of operation during the business day. You may also opt to pick-up your shipment from the freight terminal serving your delivery address. Pick-ups are not charged residential delivery fees. If you wish to pick-up your freight from the terminal, please be sure to let us know during the order entry process. You may obtain quotes for LTL shipping from Sonex prior to your kit shipment date. We can also supply you with estimated transit time based on your proximity to Oshkosh, WI, counted in business days. 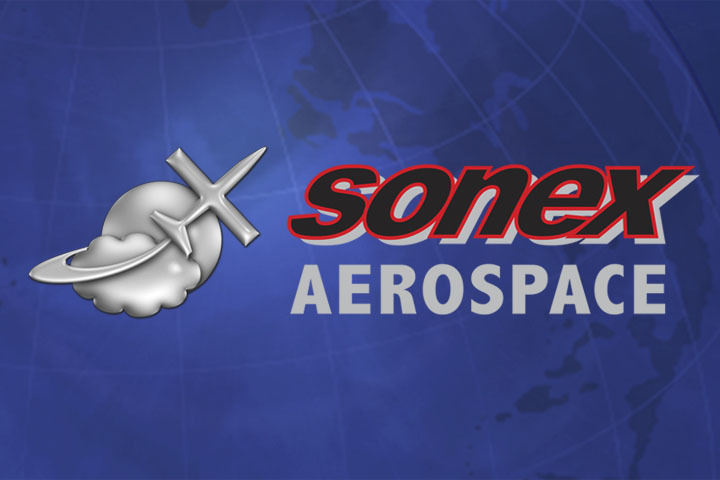 Sonex Aircraft, LLC is able to offer deeply discounted shipping rates to our customers. Customers do have the option of picking-up their airframe kit from our facility in Oshkosh, WI. Please realize, however, that all merchandise pick-ups are subject to 5% Wisconsin Sales Tax, regardless of the customer's state of residence. In many cases, the Wisconsin Sales Tax payment can be contributed to your home state tax payment required at the time of aircraft registration, but in some states this is not possible, or would be more expensive than paying a shipping bill and staying at home. Please check your own local and state sales tax laws. The airframe kit and spar cap tube/spar crate (Sonex, Waiex or Onex) can be loaded into the bed of a full-size pickup truck with the tail gate left open. Please be sure to bring your own ropes or tie downs, tarpaulin, a red or orange flag and any other securement supplies you might need. If you are having your kit shipped internationally, Sonex will obtain shipping quotes after your kit order has been placed, and will present you with the lowest-cost options. International kit shipments are shipped via surface freight and typically have a processing/transit time of approximately 30-60 days after leaving our facility. Depending on the available service in the destination country, you will usually be given the option of shipping door-to-door or door-to-port. In most cases, door-to-port shipping will be the most economical choice because inland delivery service can often be booked less expensively from within your home country than the rates Sonex Aircraft can obtain from outside the destination country. You also have the option of shipping door-to-port and picking-up the freight personally from the port of discharge. Sonex Aircraft offers specialized transport services for Quick Build Kits to most regions of the lower 48 United States through Partain Trading Company, Inc. an exceptionally reputable and experienced carrier specializing in the transport of quick build kits for multiple homebuilt aircraft companies. Shipping Charges are additional. Partain is able to offer safe, reliable and fully-insured transport services to Sonex Quick Build customers including residential delivery at no additional charge, and without the need for crating. 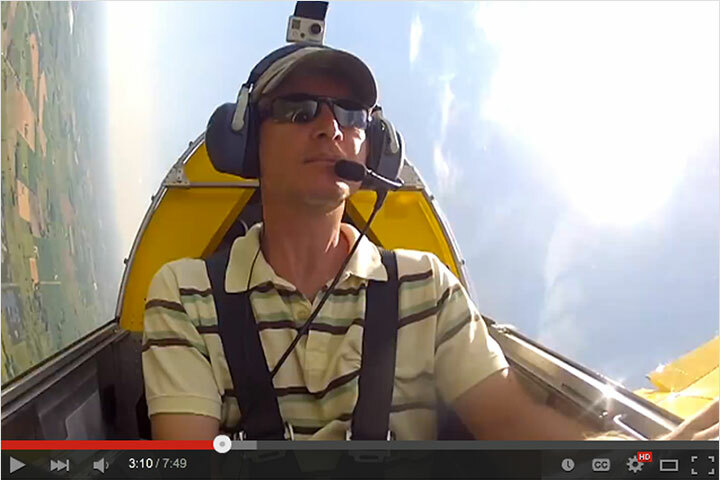 With no crating, unloading a kit at your home or hangar is a simple and easy two-person task! International orders are shipped via a 20' FCL container (Xenos requires 40' container), and a container packing fee applies. Shipping Charges are additional. Estimated shipping costs are included with Quick Build Kit Order Confirmation. International shipments are shipped via the "International Shipping" guidelines above. ready for shipping to the customer! The AeroVee Engine Kit is packaged into several separate boxes, strapped to a pallet (or crate for international shipping). General domestic and international shipping information given above also applies to AeroVee Engine Kit shipments. For our full shipping policy, please see Sonex Terms and Conditions. For AeroVee engine shipments to the conterminous United States and Canada, the AeroVee Engine Kit ships on a small pallet via motor freight. The typical AeroVee Engine Kit shipment measures approximately 53"x48"x32" and weighs approximately 260-300 lbs, depending upon configuration and accessories. 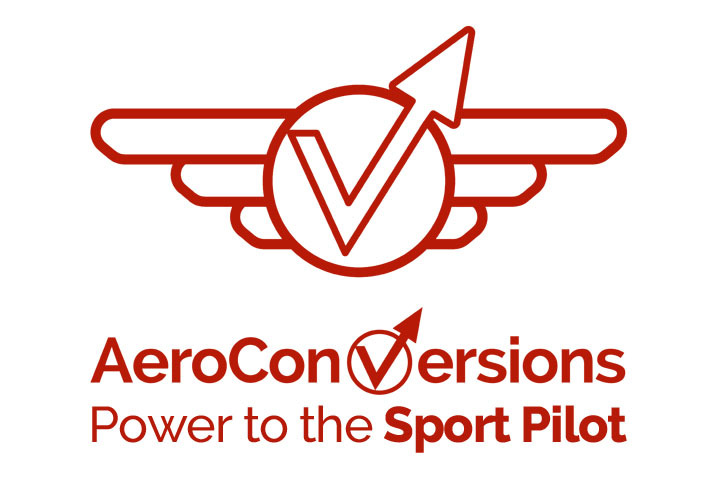 If you are having your AeroVee shipped internationally, Sonex will obtain shipping quotes after your engine kit order has been placed, and will present you with the lowest-cost options. International AeroVee shipments may be shipped via surface freight with a typical processing/transit time of approximately 30-60 calendar days after leaving our facility, or may be shipped via air freight with a transit time of approximately 10 business days. The AeroVee Engine crate for international shipping typically measures 54"x48"x35" and weighs approximately 350-400 lbs. Note that additional items included in the order, particularly propellers, may change these crating dimensions and weights. If you elect to purchase your Airframe Kit and AeroVee engine at the same time, your AeroVee engine kit will most likely be shipped with your Airframe Kit. In some cases, the AeroVee kit boxes can ship on the same pallet with your airframe kit boxes. Either way, you will save in total shipping cost vs. having kit and engine shipped as separate consignments. Be sure to check for damage when taking delivery of your engine shipment, per the guidelines listed above. UL Power Engines are drop-shipped FOB from UL Power North America in Missouri. Shipments are typically made by Estes freight and booked for Collect payment (you pay the shipping charges upon receipt). Be sure to check for damage when taking delivery of your engine shipment, per the guidelines listed above. Sonex airframe owners outside the United States and Canada may purchase their UL Power engine from other UL Power dealers to reduce shipping costs.